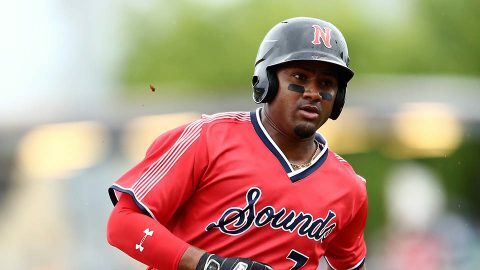 Colorado Springs, CO – The Nashville Sounds got offensive Thursday night to outlast the Colorado Springs Sky Sox 18-9 at Security Service Field. 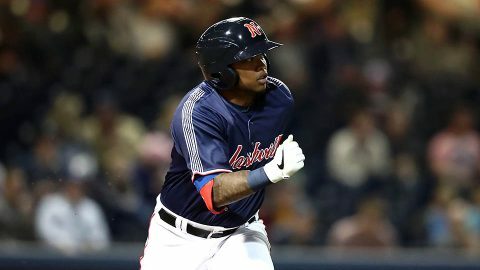 The win extended Nashville’s season-best winning streak to 10 games, which is the second longest in the franchise’s Pacific Coast League era. 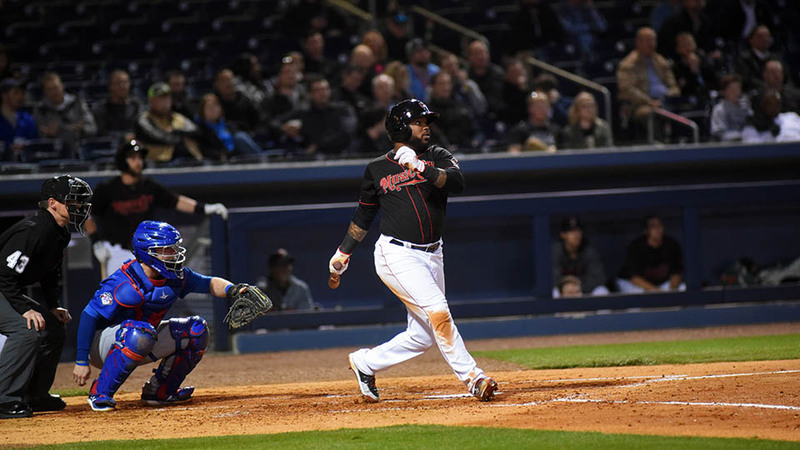 Big innings were plentiful as each team had at least two innings in which they scored at least three runs. 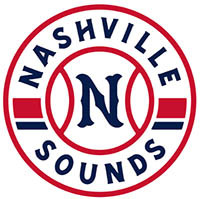 Nashville scored five in the first, six in the fourth, and three in the ninth while Colorado Springs posted three in the third and five in the fifth. Sheldon Neuse collected a career-high four hits while Dustin Fowler also recorded four hits on the night.